2018 Midwest Auto Body Trade Show a Success! NABA Annual Meeting – 2017 A Success! 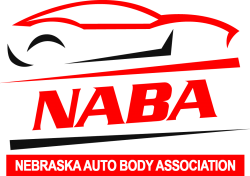 © 2019 Copyright Nebraska Auto Body Association.